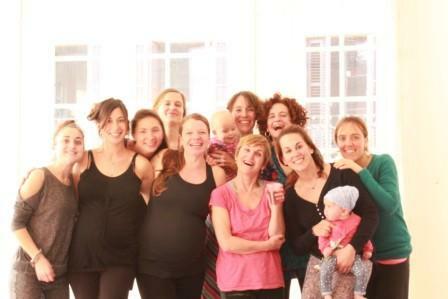 This new year 2016 has started with a waiting list for our Prenatal Flow Teacher Training. Two months before the course we were already fully booked. Since then we haven’t stopped receiving mailing. We wanted to share with you our immense gratitude in seeing our dream growing like that… Sansyoga Prenatal was born with no big ambitions or claims. I just wanted to return to women their space for knowledge and wisdom so they could experience a more conscious Motherhood. Today I can’t even express the emotion to realize how much work, how many women has passed through our courses and how much we have grown. I am very thankful to my beautiful team that has always believed in me and my project. Special thanks to my wonderful husband Pablo, my good friend Roser and of course to Alice and Blanca. This year Tanit, Iria and Anna will join the boat. Here you are our Agenda for 2016. For first time we have to advise you… We run out of spaces months before our courses start, so keep an eye!